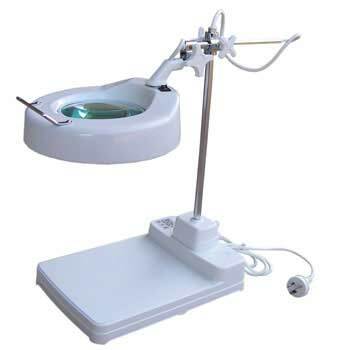 Magnifying LED Lamps, online Australia. 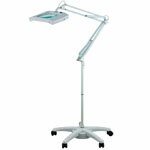 # CAPG005 - Portable Magnifiers with luminaire. 3 dioptre, 10 cm lens plus 12 dioptre section. Lamp is 12 watt Bulb. Convenient small Desk Lamps. # CAPG070 - Magnifiers with Light. Magnifiers with 5 dioptre 12.5 cm Glass Lens. Versatile Desk Lamps. # CAPG008W - White Beauty Magnifier Lens with Light. to salons for Beauty in Australia. # CAPG008B - Black model with Fluorescent Light. 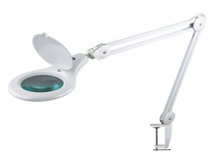 - These Beauty Lamps include a black Bench Bracket and 12.5 cm Magnifying lens. Sorry item out of stock. 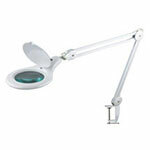 # CAPG006B - Light with Magnifier. 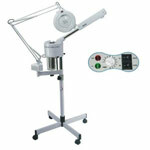 - These black Lamps have a 12.5 cm lens with a flexible arm. Customised mounting Bracket also included. 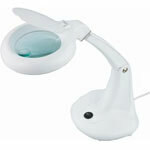 # CAPG012W - White Magnifiers with Lights. - Consists of a 5 dioptre rectangle lens and a Bench Bracket. 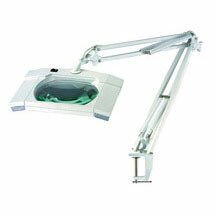 - LED Lights consists of 60 LED diodes while Magnifiers have a 3 dioptre lens plus 12 dioptre section. Easily Portable Desk Lamps. 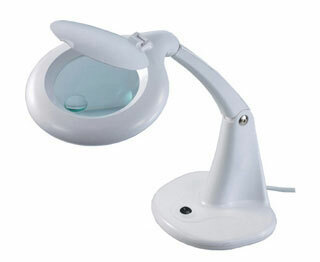 # CAPG190 - LED Magnifiers with Lamp (white). 56 LED diodes plus 12.5 cm round 5 dioptre lens. Increasingly purchased by Beauty Salons. CAPG010 - Magnifier Glass with Lamp. 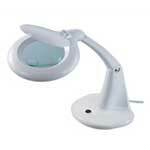 - These Mag Lamps have a 5 dioptre Glass lens with a 28 watt Bulb. Also included is a small detachable 12 dioptre additional inspection lens. $245.00 BUY Sorry, item discontinued. 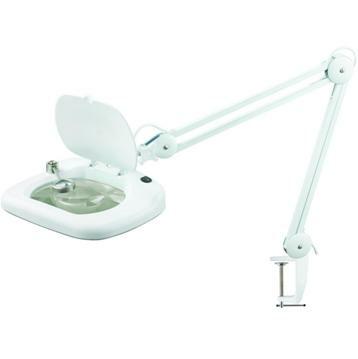 # CAPG009W White Magnifier with Light. 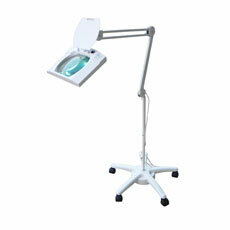 Traditional and long standing Beauty Salon favourite - Lights with Magnifier on Stand. 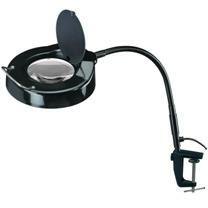 # CAPG009B Black Floor Magnifiers with Lamp. Sold mainly to Beauty related salons in Australia. 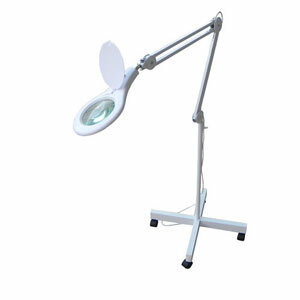 - 56 SMD LED Lights, 12.5 cm 5 dioptre Lens and stand. Suits Beauty. - 56 SMD LED Lights with 5 dioptre lens on 5 legged sturdy pedestal (White). # CAPG004w - Magnifier with Luminaire. 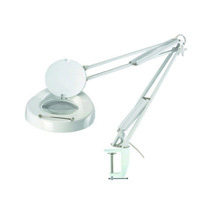 White rectangle Magnifying Lamps with Stand. 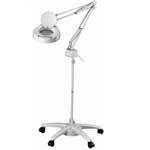 Features: Facial steamer with ozone and timer plus Magnifying lens with luminaire on sturdy 5 legged base. All models manufactured for Australia. 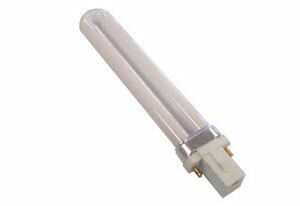 # CAPG005L - Suits CAPG005 Magi Lamps replacement Bulb (12 watt) . 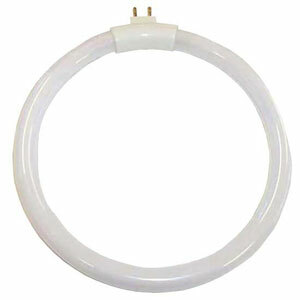 # CAPG054 - Beauty circular Bulb, 22 watt Lighting. 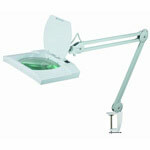 # CAPG056 - Suits Magnifier CAPG010 Lamps - Replacement Light (28 watt) . # CAPG053 - Replacement 9 watt Bulb with 2 prongs for CAPG004, CAPG004 and CAPG012 Lamps. 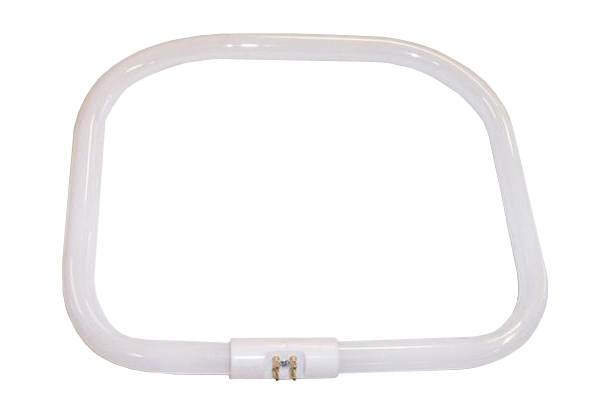 # CAPG053A - 4 prong, 9 watt Bulb for CAPG012 Lamps. # CAPG055 - Fits CAPG011 Lamps - 13 watt Bulb. 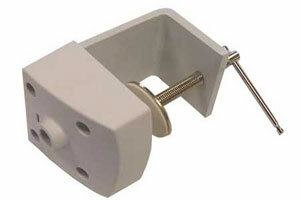 # CAPG050W - Wall bracket, white (1 ea). 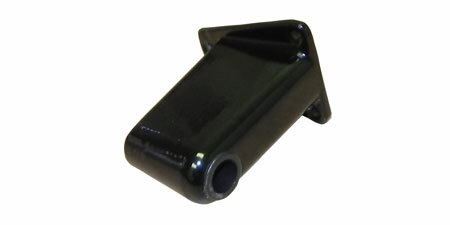 # CAPG050B - Wall bracket, black (1 ea). 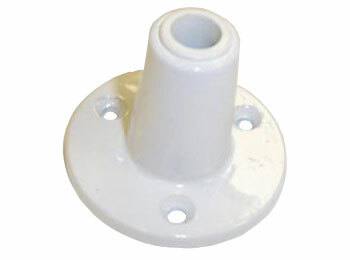 # CAPG051W - Large white mounting Bracket. 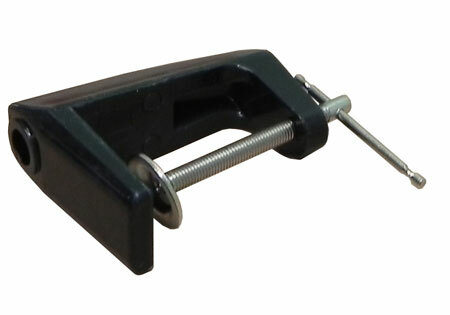 # CAPG051B - Large black mounting Bracket. 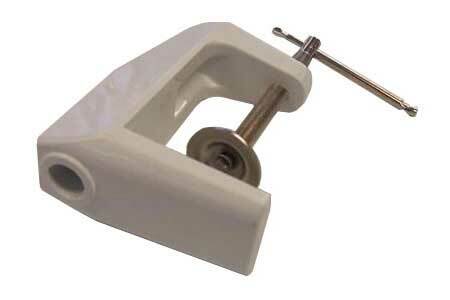 # CAPG052W - Small white Desk Clamps. 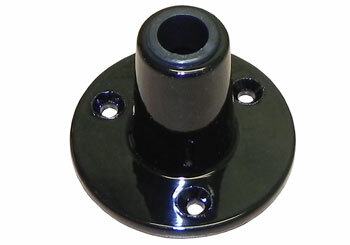 # CAPG052B - Small black mounting Bracket. # CAPG057W - White mounting Bracket. # CAPG057B - Black mounting Bracket. # CAPG031 - Suits Light weight Lamps - 4 legged white Floor Stand. # CAPG031B - For Light weight Lamps - 4 legged black Floor Stand. 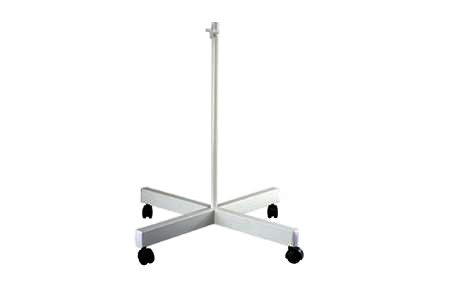 # CAPG030W - For heavier Lamps - 5 legged white Floor Stand. 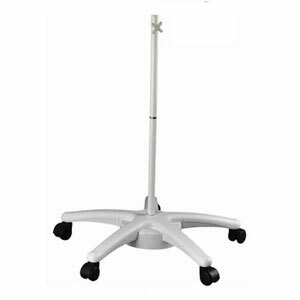 # CAPG030B - For heavier Lamps - 5 legged black Floor Stand. # CAPG001WL - 125 mm round Glass Magnifier Lens. # CAPG003WL - 177.5 x 155 mm rectangle Glass Magnifier Lens. and via internet banking or cheque. All prices include GST. can be inspected at our Canberra store.